The best grapes from the vineyards of the “Valle de las Piedras” ripen under the radiant sunshine of this region in central Spain. 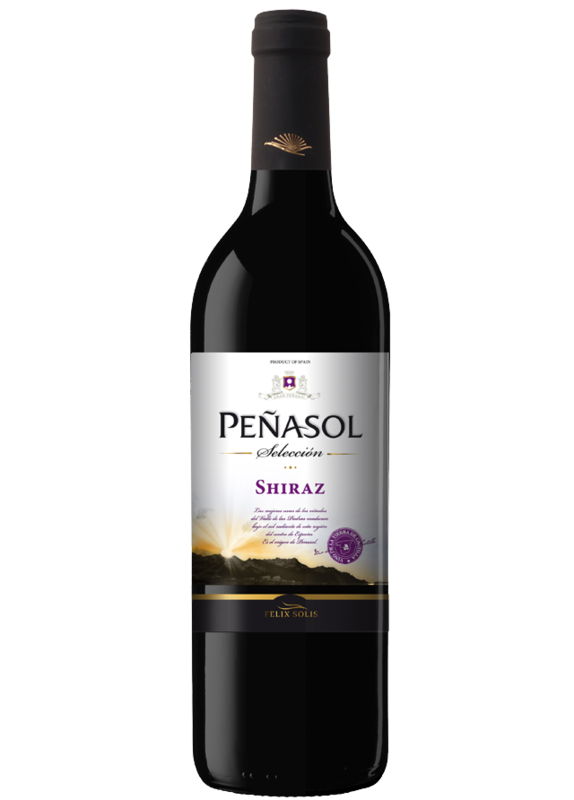 This wine is a varietal from Shiraz, a grape variety that is easy to cultivate, has a long vegetative phase and adapts easily to all kinds of climates, while ideal for cultivation in La Mancha. Intense raspberry colour, with aromas of violet, plum and black berries. Its palate carries flavours of plum jam, currants and blackberry. It prints a long and pleasing aftertaste in the palate. This wine is perfect to pair with mature cheese and cold cuts. Stews and roast pork or lamb are also a recommended option. Grapes are picked at their optimum ripeness level to obtain a well-balanced wine with just the right levels of sweetness and acidity. Then, the grapes undergo a cold maceration period for 2 or 3 days. Fermentation takes place under controlled temperature in stainless steel tanks that never rise above 25°C.